If mom or dad are particularly interested in cars, there’s a strong chance their kids are going to grow up loving cars. 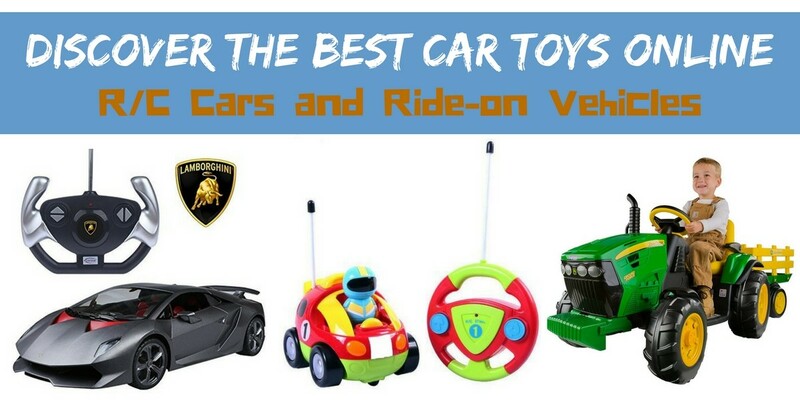 But even if cars are not in your blood, your sons are sure to want car toys. Whether they see them on TV or in the movies, we all know there are certain cars that appeal more than others. For any car lovers out there, whether they be young or old, there are plenty of fantastic gifts out there for them. Even if your kids just like anything with wheels. Many young kids love playing with R/C cars because it’s so fun. Your kids can set up tracks, obstacle courses, stage races, and more. 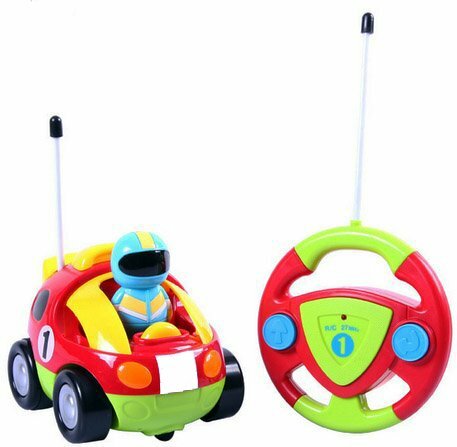 A great starting R/C car for toddlers is the Cartoon R/C car from Liberty Imports. The controller is very easy to use, with only two buttons on it: forwards, and reverse left. It doesn’t go too fast, so you don’t risk your kid hurting itself with it. If you have a bit of an older car enthusiast, you can get them something a bit more realistic. 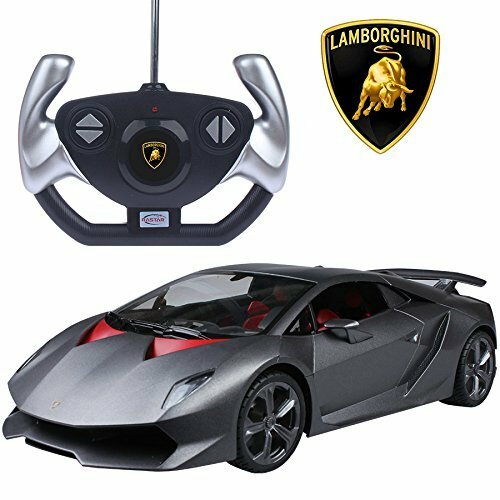 There are many scale models of popular supercars out there that are R/C controlled and drivable, such as the 1/14 scale Lamborghini Sesto Elemento from Midea Tech. 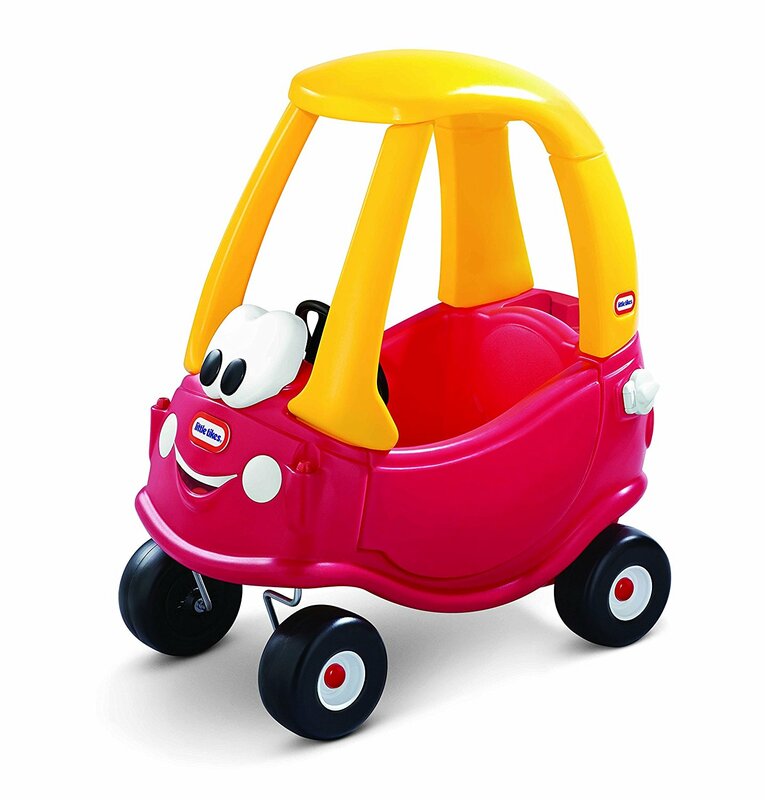 There are some other really cool ride-on car toys online for children. Fancy a sports car? Something impressive? You could get a cool BMW i8, a fancy pink electric car or an impressive Mercedes convertible. With so much choice you know it’ll be a hard decision. 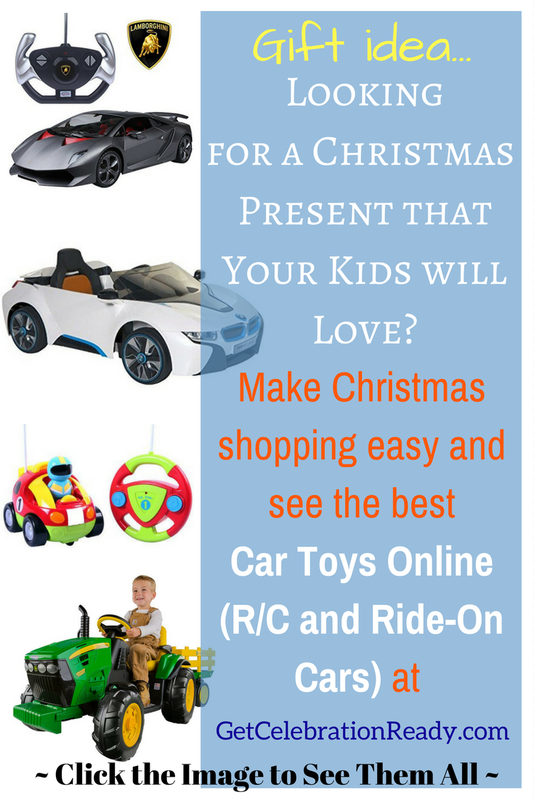 But if you do go down the road of getting an electric ride-on car your kids are going to think it’s the best Christmas ever!